Mind If I Watch? 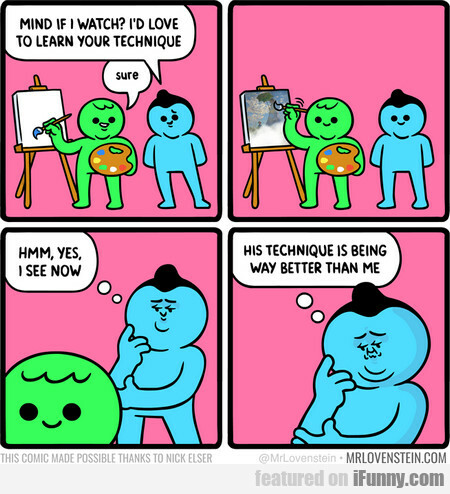 I'd Love To Learn Your Technique. They Say Crossing A Black Cat Is Bad Luck But If..
Did They Find Him Under A Sewer Grate?